Craft beer brewery Gweilo is going from strength to strength. From humble bedroom beginnings, the company is now set to open Hong Kong’s largest craft brewery in the summer. 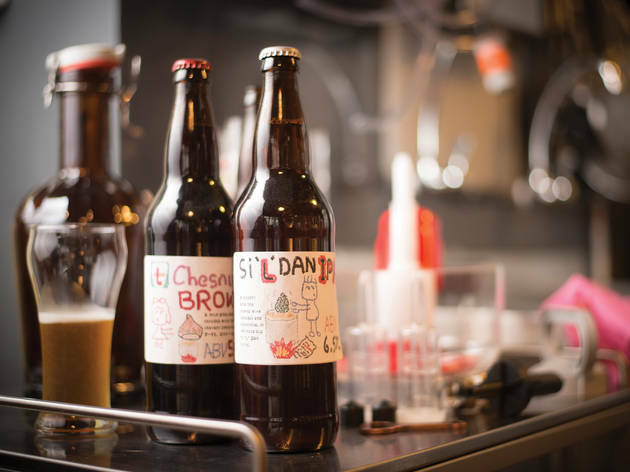 Located in Fo Tan, the US$5 million, 7,000sq ft facility should churn out enough beer to meet the high demand the local brewery is now enjoying. 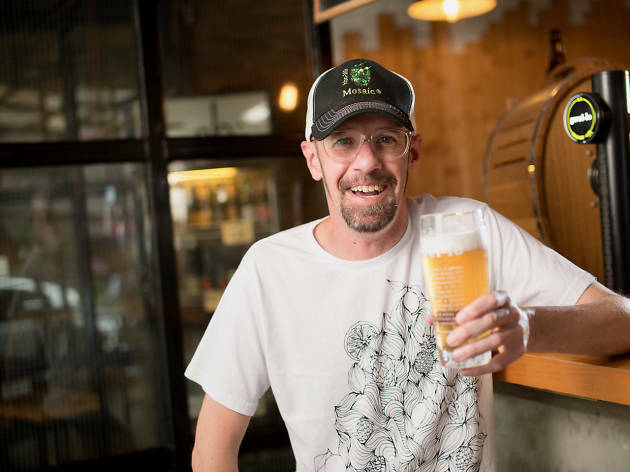 Originally founded by husband- and-wife duo Ian and Emily Jebbitt and their friend Joe Gould, Gweilo is now joined by one of the biggest names in the American craft brewing business – Matt Walsh. The California native started out home brewing as a teen, inspired after sampling some craft beers before a gig. 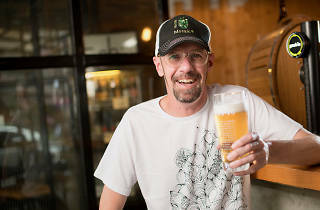 Walsh muses: “It was illegal to drink at that age but it just added to the fun.” Initially choosing to pursue a career in the navy, he left after several years and got his first professional brewing break working for AleSmith in San Diego. A long stint at Karl Strauss Brewing Company followed during which Walsh would quickly clean and fill kegs in order to take on other work. “Having an aptitude for this type of bottom-rung work helped me advance rapidly and I eventually became head brewer,” he says. Walsh worked at several other breweries and most recently helped open Modern Times, also based in San Diego.